Great news! Currently, the british chaps of Top Gear are busy with the filming of the 21st season of the shows and yes, there's some epic stuff to come! Are you exciting regarding the upcoming season? Well, now you'll be even more since it will include the new McLaren P1 driven by non other than the good old Jezza! A fantastic car needed a fantastic location, what's better than SPA-Francorchamps to unleash 903hp coming out the 3.8L twin turbo V8? 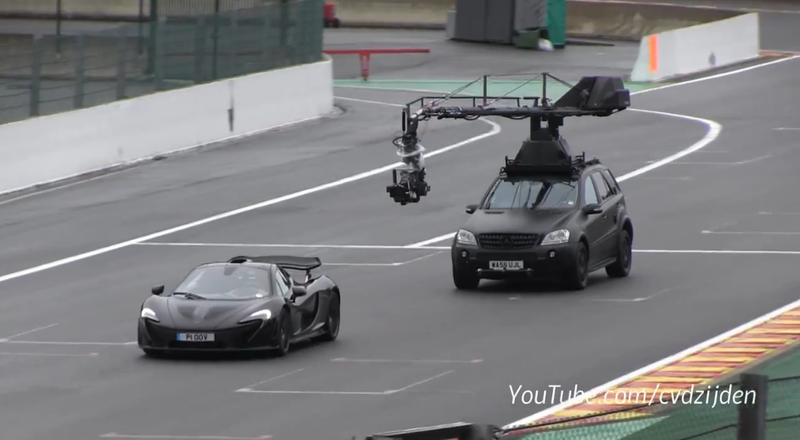 My dutch friend and YouTuber " Cvdzijden " was there and took this nice video of TopGear's filming with the P1 and an heck of a camera car!